Whether you are looking to recover from a long day on the slopes or you are here for the relaxation, the Jordan Spa is the place to be. Located in the Jordan Hotel, the spa offers a variety of services, but also has shelves filled with products, so you can bring the rejuvenation back home with you. 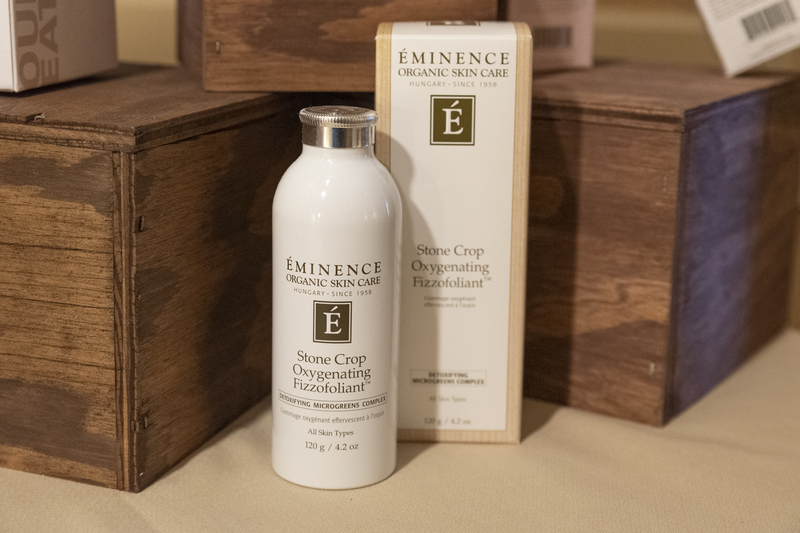 The Stone Crop Collection by Eminence Organic Skin Care is one of our bestselling lines of product at the spa and we want you to know what it’s all about. 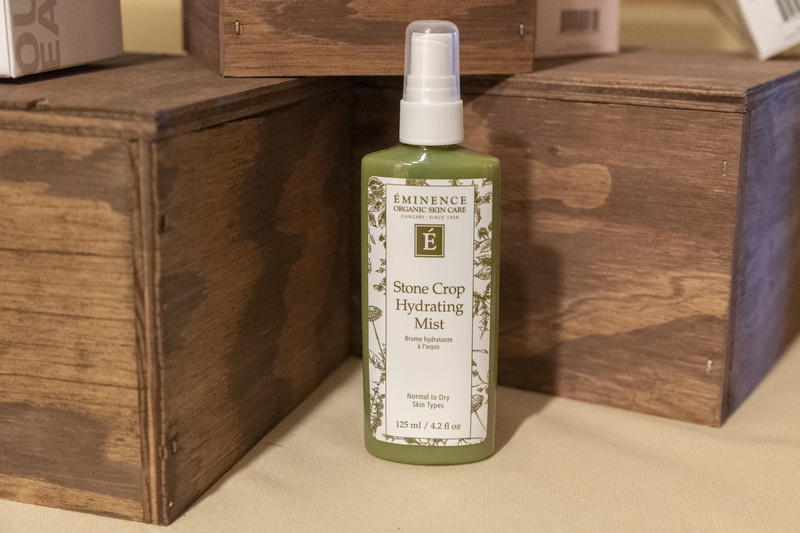 Stone Crop is a small succulent plant commonly found in Hungary, used by herbalists for centuries to heal a multitude of skin conditions. It heals, reducing the appearance of irritation, and gently clarifies the skin’s appearance. With its light fizzing action, this revitalizing formula gently invigorates the skin and removes impurities to reveal a beautiful, brighter looking complexion. 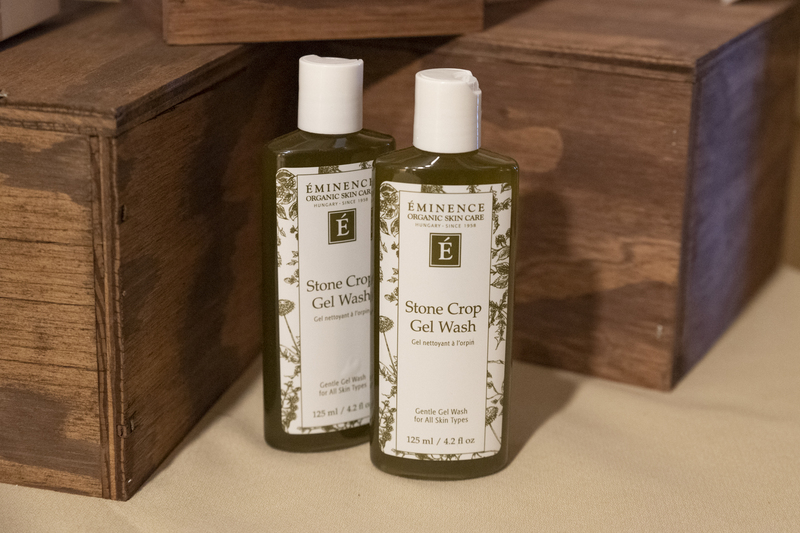 For those with even the most sensitive skin, our Stone Crop Gel Wash washes away impurities without drying out the skin. The oil-free extracts help even skin tone and minimize the appearance of blemishes to leave a healthy complexion. A revitalizing and healing toner for all skin types, particularly uneven skin types. 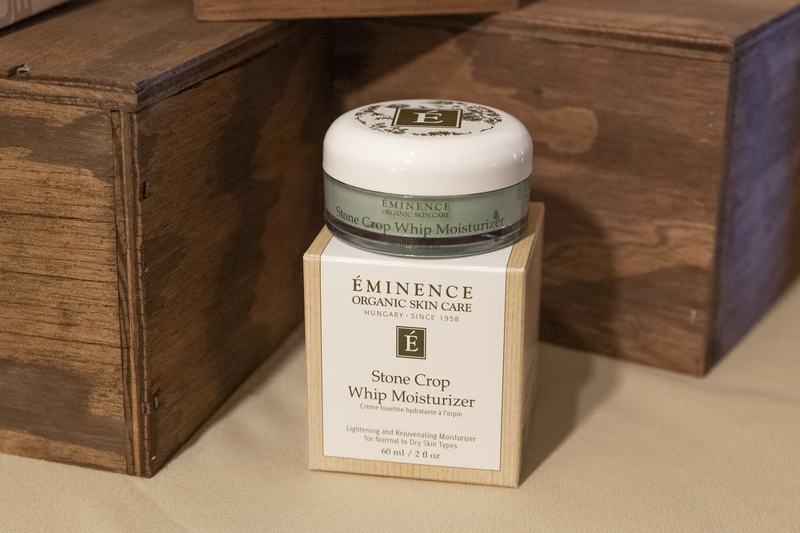 Infused with moisturizing sunflower and jojoba oils, brightening stone crop and supercharged microgreens, this light and luxurious formula gently removes makeup and deeply cleanses to deliver dewier, softer looking skin after every use. 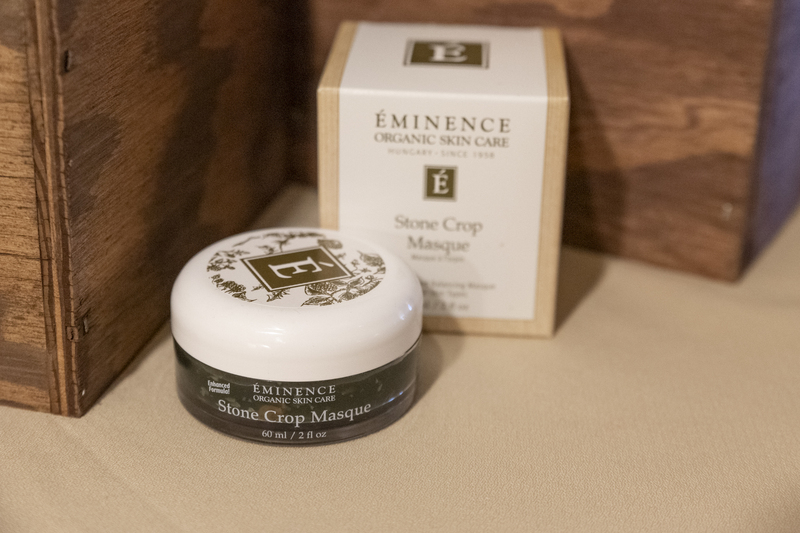 Our Stone Crop Masque excels in increasing the moisture content and health of all skin types – it will leave your skin looking radiant and youthful. 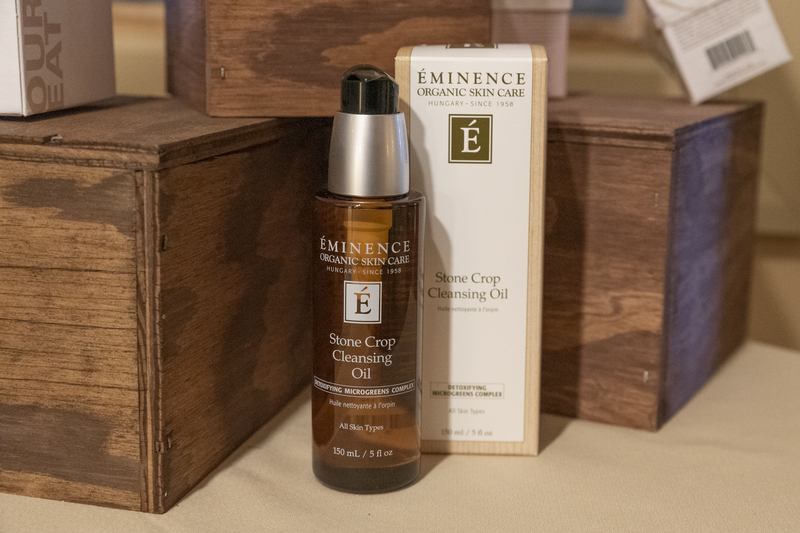 Upgrade any massage with a Mini Facial that includes the Stone Crop Cleansing Oil and the Stone Crop Oxygenating Fizzofoliant (exfoliator), along with the Coconut Age Corrective Moisturizer and the Citrus & Kale Potent C+E Serum.